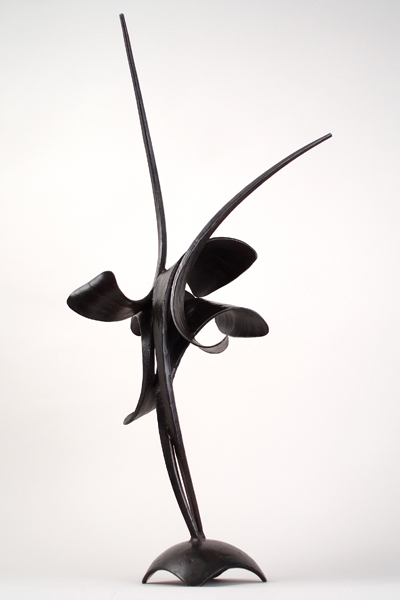 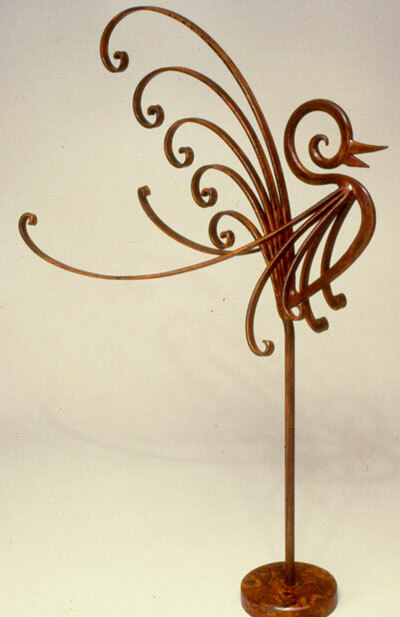 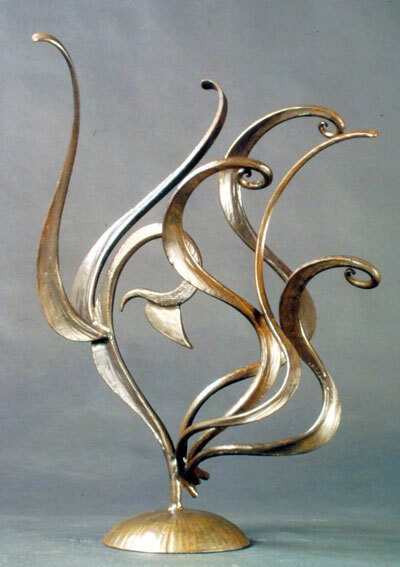 Artist blacksmith and sculptor Joseph Anderson creates minimalist forms in forged iron. 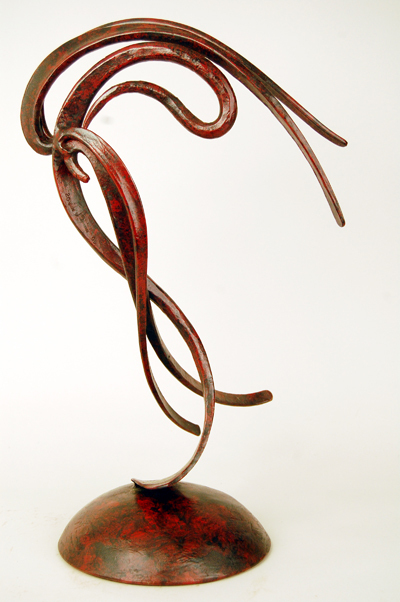 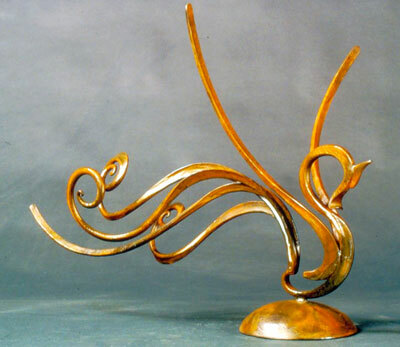 Whether sculpture or functional their lines trace and tumble through space as their movement sings the dance of life. 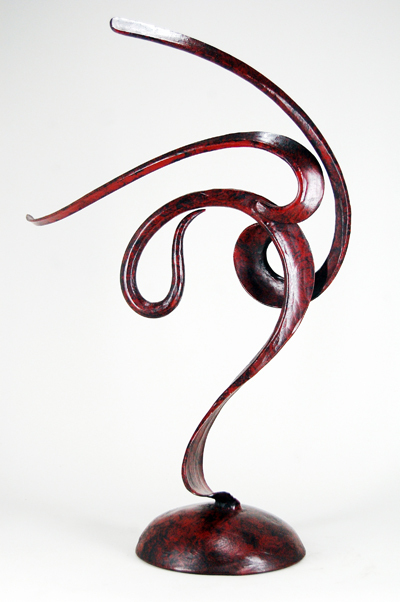 The forging process is a fantastic format within which to explore the calligraphic lines that make up his work.